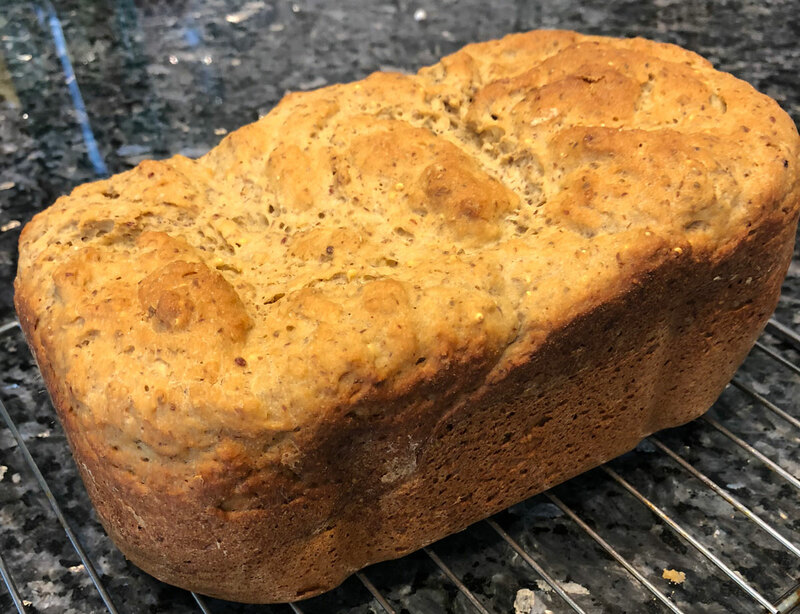 This guide provides tips and tricks, and all the resources you need to get started on baking your own delicious homemade Gluten Free Bread. 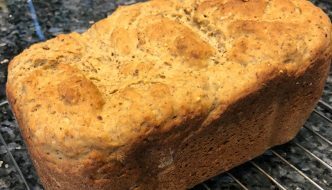 So, if you are tired of buying expensive, frozen, and tasteless gluten-free bread, this guide is for you. What is the best bread machine for gluten-free bread? What is Gluten Free Bread Made of? 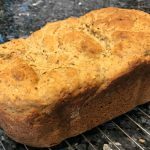 What are gluten-free bread baking recipes? 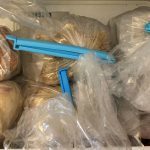 Why gluten-free bread is frozen? 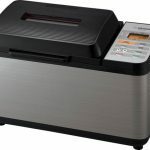 What is the Best Bread Machine for Gluten Free Bread? There are many bread machines on the market. I recommend getting one with a Gluten Free setting. It allows extra rise time, which is important when you bake without Gluten. 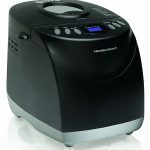 I’ve done a lot of research on bread machines and for the first year, I used Hamilton Beach bread machine. It’s less expensive and great to start with. It’s more compact, and it has one mixing paddle. This machine is highly rated on Amazon, and it’s currently selected as Amazon’s Choice. The bread bucket has a non-stick coating, which got messed up over time. Because of that, the loaves of bread started getting stuck, and it was hard to take them out without messing up the loaf. Also, you can either take the mixing paddle mid-cycle or leave it and take it out after the bread is done. 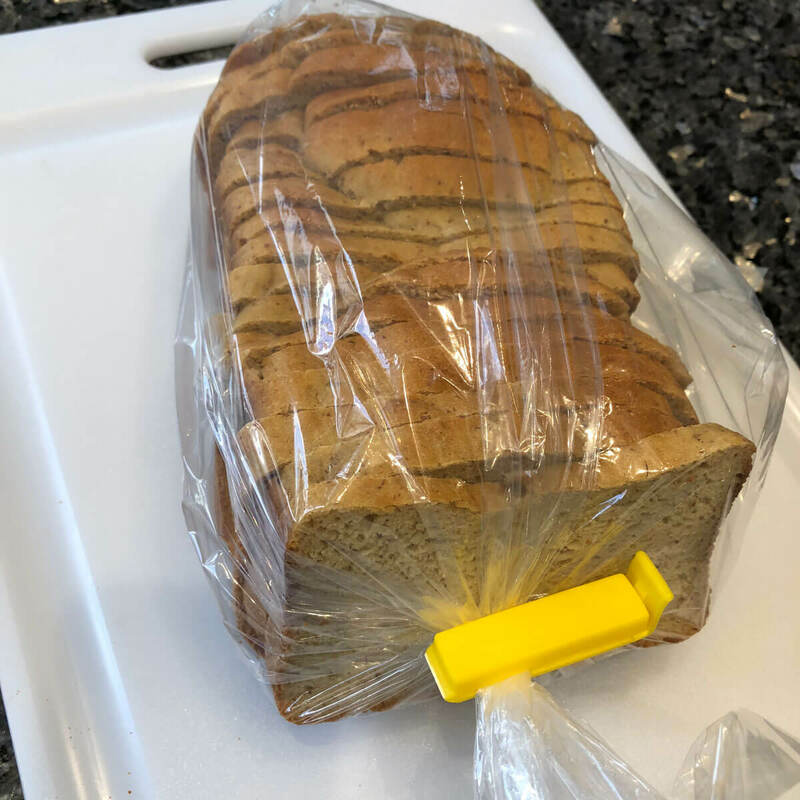 I like to set it and forget it, so I would usually leave it, but then it would leave a big hole in the bread, and also it was difficult to take it out without messing up the loaf. I had to either replace the bucket with paddles or buy a new machine after a year. Instead, I decided to upgrade. I purchased a highly rated Zojurushi Bread Machine, which also has a gluten-free setting. This is a bigger machine, and more expensive. I read all the positive reviews about it and decided to give it a try. It bakes a larger traditional style 2 lb loaf. Zojirushi machine has an extra REST cycle. Overall, it has a shorter baking time than the less expensive version. What’s nice about this machine is that you don’t have to worry about making sure all the ingredients are at the right temperature. 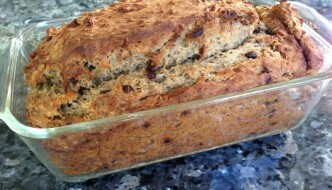 Gluten free bread recipes recommend using liquid ingredients at a room temperature. With this machine, you don’t have to heat up eggs or other ingredients in advance. You just put everything in the bucket and push start. I also really like that it has 2 mixing paddles instead of 1. 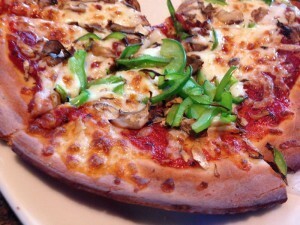 It mixes the dough better and makes everything more uniform. When the bread is done baking, it’s very easy to take it out and the paddles come out super easily. It does leave 2 small holes in the loaf, but you can also take them out before the bread enters the baking phase. The loaves are also a different shape. The photo below compares the same bread recipe (Chocolate Orange Bread), made in 2 different bread machines. Can you guess which one came from which machine? 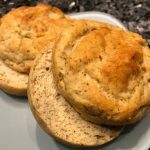 What is Gluten Free Bread Made Out Of? 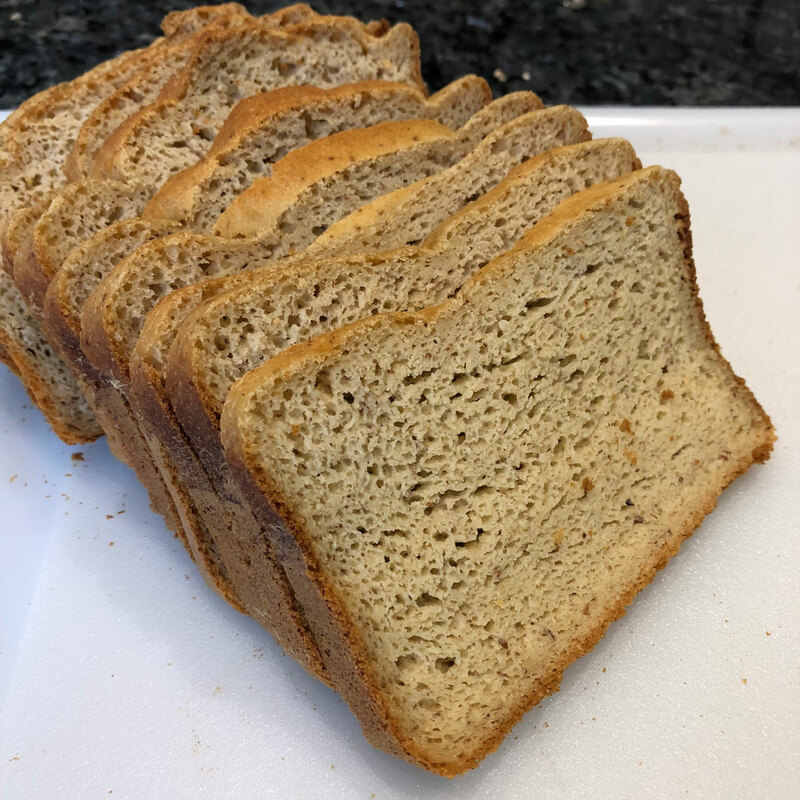 There is not a single Gluten Free flour that will substitute Wheat flour unless you buy a premade Gluten Free bread mix. I tried many pre-made Gluten Free bread mixes and ended up throwing it in the garbage because it tasted nothing like making it from scratch. One of the hurdles of Gluten Free Bread baking is buying many ingredients to start. 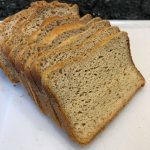 You have to mix a blend of several kinds of flour to make a tasty Gluten Free bread. All ingredients listed below can be purchased at your local grocery store, health food store, or online. Some flour is harder to find, such as Quinoa and Oat flour, so I purchase them on Amazon. 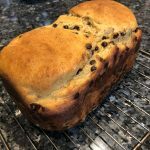 The good part is that you keep reusing them, and even though it’s an initial investment, you’ll get many delicious healthy loaves out of these ingredients. Just because you eat Gluten Free doesn’t mean you eat healthier. There are a lot of Gluten Free foods that contain a lot of fat and sugar. There are many Gluten Free products for sale made with high amount of corn or rice starch and are low on fiber and essential nutrients. 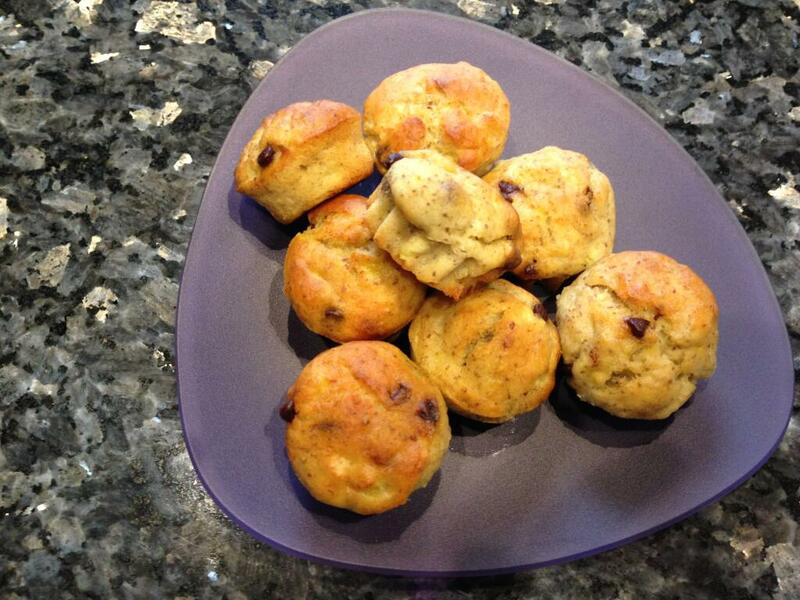 However, the bread recipes I use contain a blend of healthy whole grain flour, such as quinoa, amaranth, almond flour. It’s a good source of fiber and protein, and it contains essential amino acids. There are no preservatives, so it has to be eaten fast or kept in a freezer to stay fresh. Most gluten-free bread recipes ask for 1/4 cup of honey as a sugar substitute and 2 TBS – 1/4 cup of oil. I like to use Grapeseed Oil, as it has a high amount of Vitamin-E and does not have a strong flavor. The best strategy is learning how to read the food labels. Pick Gluten Free products with the shortest list of ingredients, and the ones you can pronounce. 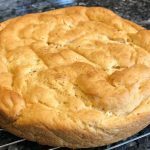 What are Gluten Free Bread Baking Recipes? These books contain my favorite recipes. I mostly use 125 Best Gluten Free Recipes book. 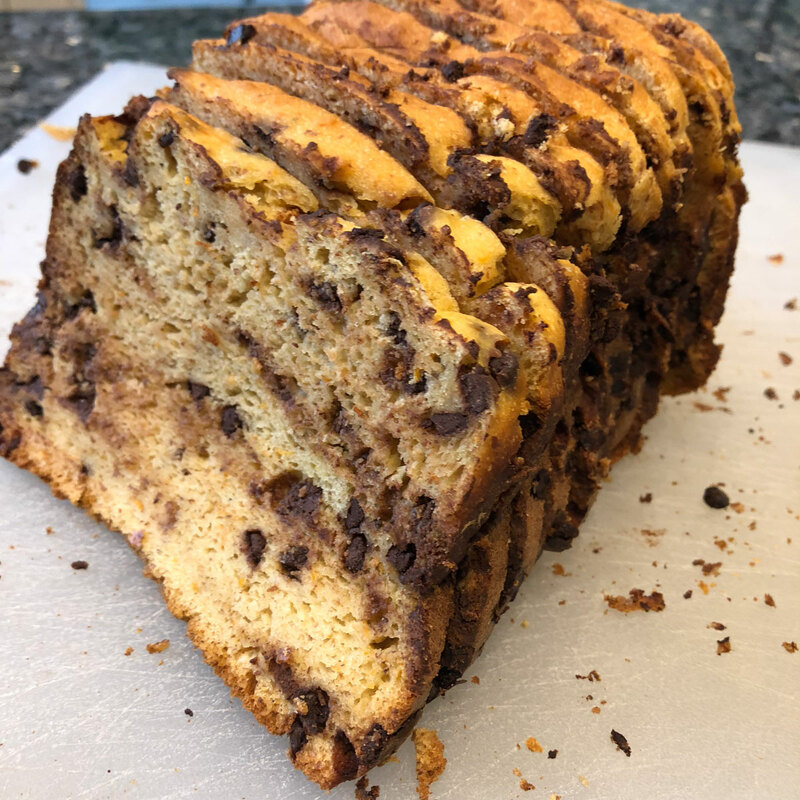 It contains recipes for the breads I make most often, such as Multigrain, Chocolate Orange, Lemon Poppyseed, Cherry Cinnamon Pecan, English muffins, and Hamburger buns. 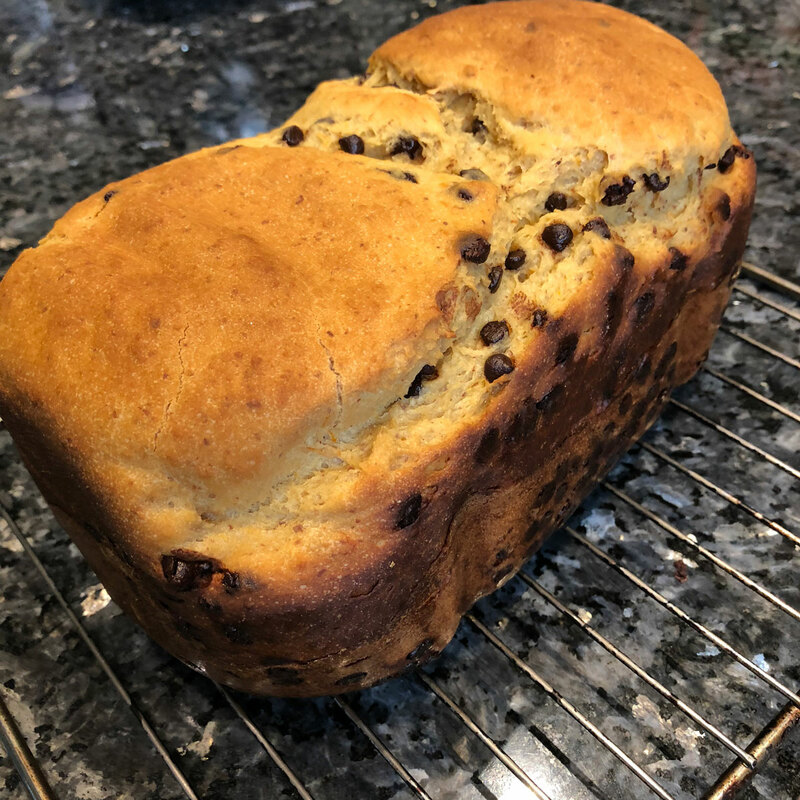 I really liked the Nutmeg bread recipe, but not crazy about the nutmeg flavor, so instead I add cinnamon and cherries with pecans. It even has a recipe for Lavosh bread, which is a thin crisp Armenian flatbread they often serve in a Turkish restaurant near me. 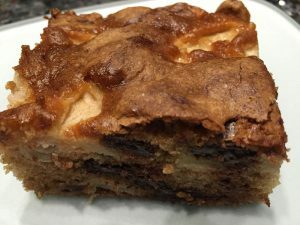 I baked it several times and it tasted amazing! 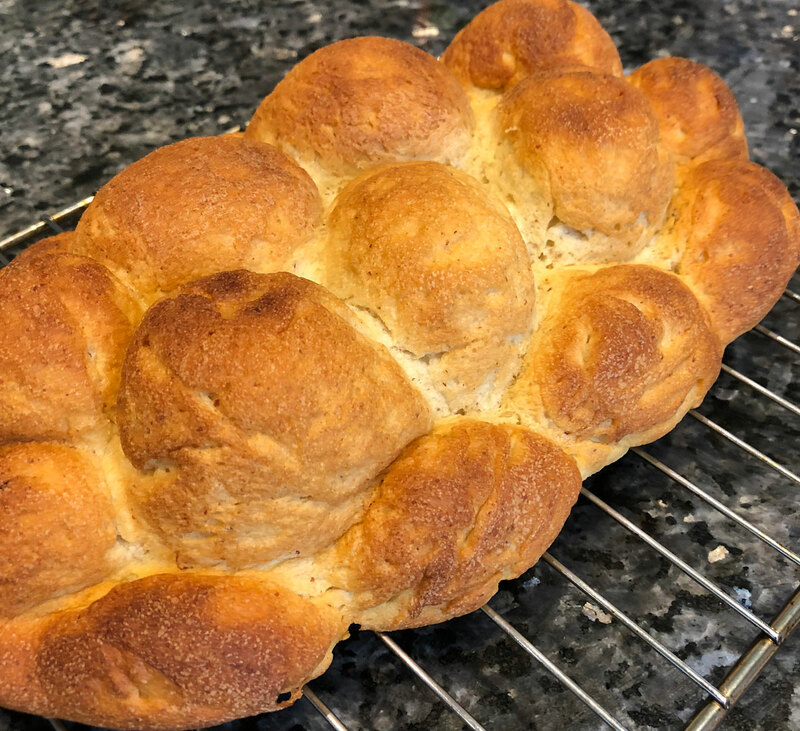 What the first book did not have is a recipe for Gluten-Free Challah Bread. It used to be my favorite before I found out I had Celiac Disease. The only Gluten free Challah bread I tried was purchased frozen from a grocery store, and it tasted dry. 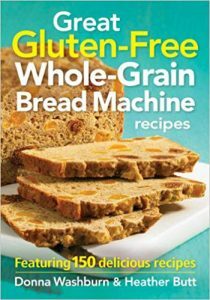 I researched and found another book from the same author, Great Whole Grain Gluten Free Bread Machine Recipes. 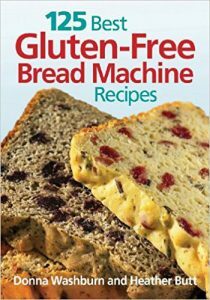 It does contain a Gluten-Free Challah Recipe. The book also contains recipes for Egg Free bread. 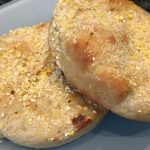 Most Gluten Free Bread recipes contain eggs, so it’s nice to see some recipes without them for those who cannot eat eggs. Why is Gluten Free Bread Frozen? Gluten free bread is frozen because it does not contain any preservatives. It has a short shelf life, so you have to either eat it within 2 days or freeze. Do not put it in the refrigerator! Keeping Gluten Free bread in the refrigerator will dry it out. It tastes best when you freeze it and heat it in the toaster. 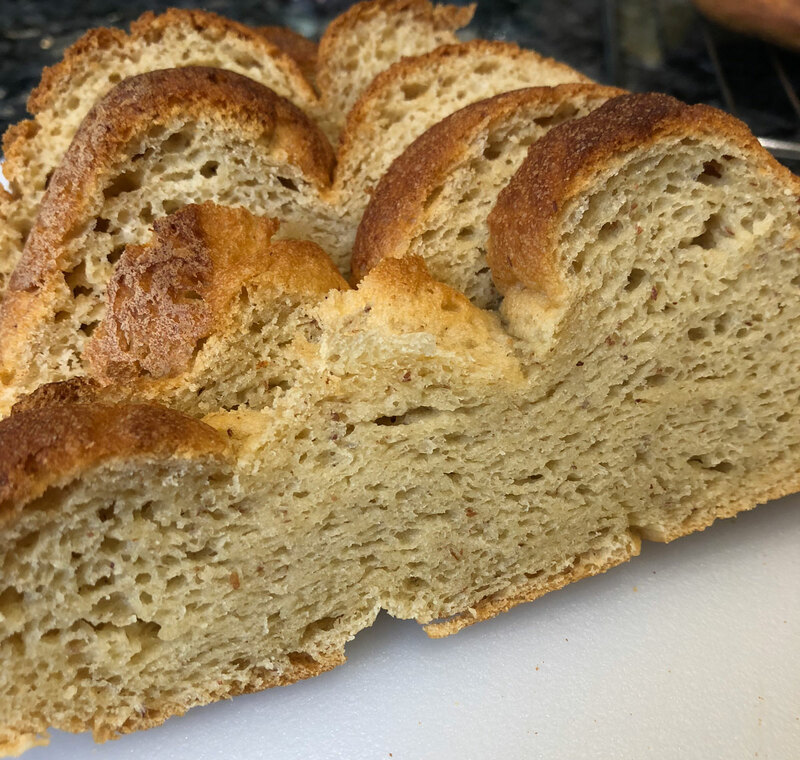 See my tips on freezing Gluten Free bread. A lot of these tools you might already have in your kitchen. I made a comprehensive list of tools/accessories I use most often for baking bread. Bread bags – I use them all the time to freeze bread. I purchase them in bulk – 100 Bags in a package, and it lasts for a long time. The dimensions of the bags that I buy are 8 x 4 x 18, and they expand to fit a larger loaf and keep it fresh in the freezer. Grater – many recipes ask for an orange peel or a lemon peel, and it’s nice to have a good grater that will make it easy and fast to peel. 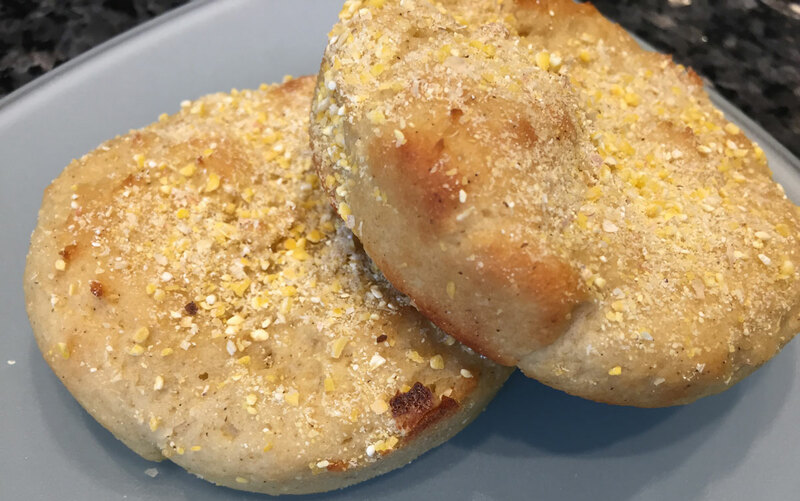 Hamburger Bun Pan – If you are planning on making Hamburger buns, or English muffins or Dinner rolls, I highly recommend investing in a bun pan. I like the flexible, non-stick, perforated and easy to clean pan. 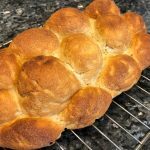 Braided Challah Pan – If you are planning on baking Challah, I recommend buying a special Challah pan, to give it more a traditional braided look. It’s easy to clean and it’s non-stick. Bread Knife – One of the most important tools for baking homemade bread! I recommend getting a serrated knife with an adjustable guide. You can adjust how wide the bread slices will be, and keep the width consistent. It will make a nice presentation. Citrus Juicer – If you are planning on making orange or lemon bread, having a juicer will save you a lot of time. Of course, you can use purchase orange or lemon juice, but it tastes so much better if you squeeze it fresh. Instant Thermometer – It’s nice to have an instant thermometer to measure the temperature of the cooked loaf. Recipes ask for the internal temperature to register 200 degrees Fahrenheit (100 deg Celcius). 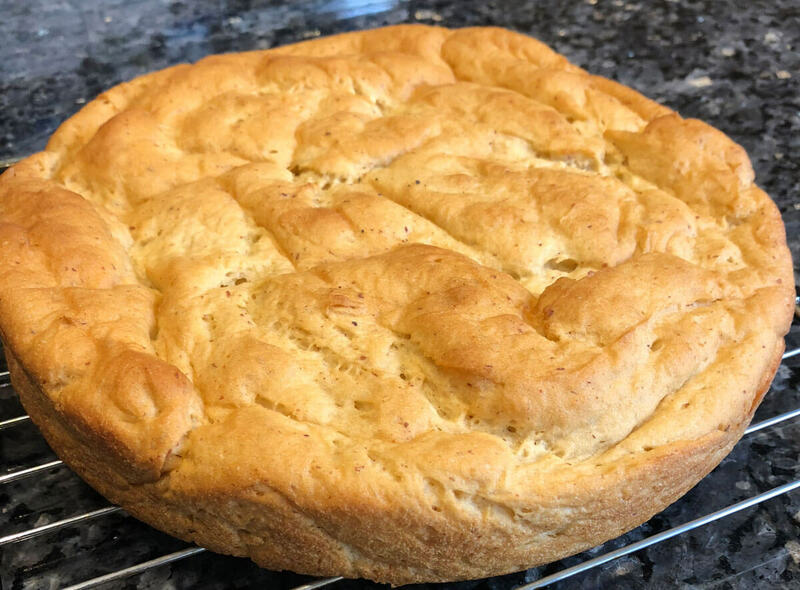 Cooling Rack – When bread is hot, you’ll need a cooling rack for it to cool, so that the air can circulate around. Wax Paper – When you freeze bread, putting wax paper in between the slices will not make them stick. It will save you a lot of time when you try to get frozen slices separated. See bread baking tips for more information. Follow the recipe – The first time you bake bread, follow the recipe exactly. 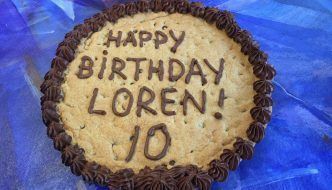 Do not try to substitute, or adjust the amount of flour or liquid. Use measuring cups and spoons, and do not try to top it off. Sometimes it’s tempting if you are at the end of the bag of flour, and you just want to use up the rest. It’s a delicate balance of dry and wet ingredients, and altering it might ruin your bread. 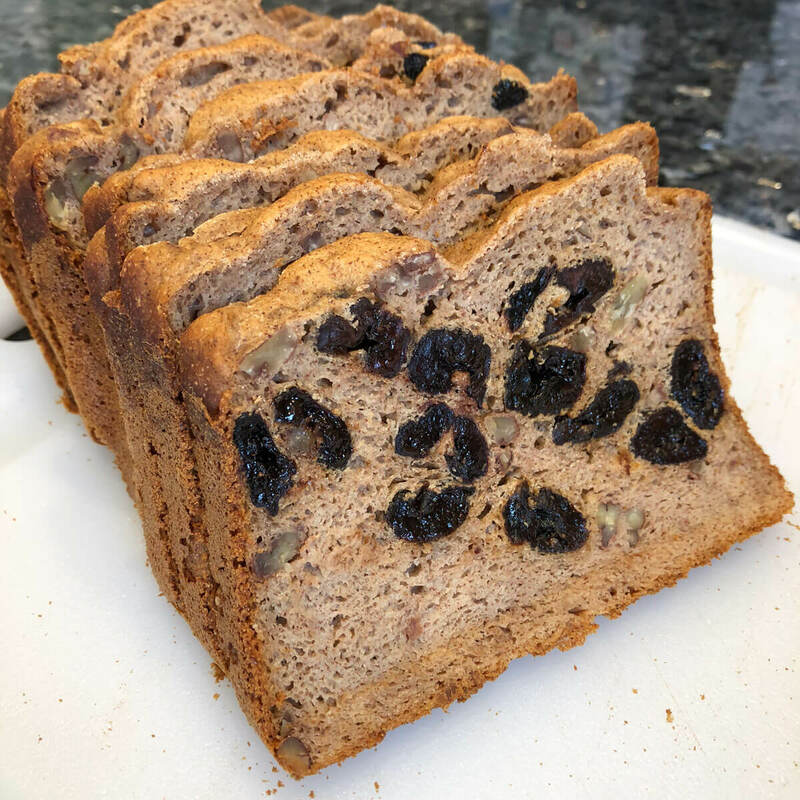 Freezing – Gluten Free bread does not contain any preservatives so it’s shelf life is limited. I either consume within 2 days or freeze right away. Living in Florida, where it’s hot and humid most of the time, I don’t want to take any chances of it growing mold. I strongly recommend putting wax paper in between the slices before you freeze. It will make your life so much easier when it’s time to eat it. 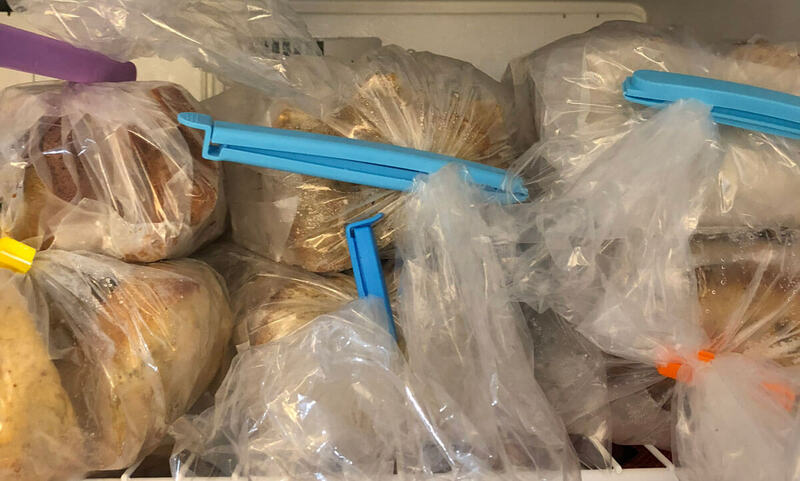 I used to try to break apart frozen bread with a knife, which required a lot of energy (especially hard in the morning when you’re tired and rushed), and sometimes it would break the pieces in half, ruining the slices. Yeast – is an important ingredient in any bread, and it helps it rise. I use Active Dry Yeast for all my breads, and it works well for me. The yeast should not come in contact with liquid until it’s ready to rise. I put ingredients in the bread machine in the following order: liquids, dry mix, make a little hole on top and put yeast inside. My bread machine has a REST cycle, which means it lets all the ingredients sit for 40 minutes, until they get to the right temperature. It’s best for ingredients to be at room temperature for Gluten free breads. Flour – Gluten Free flour, after it’s opened, should be kept in the refrigerator to maintain it’s freshness. Slicing – Do not try to cut the bread until it’s completely cool, otherwise, it will break. Serving – Since I keep most of the bread in the freezer to maintain its freshness, I use a toaster oven to heat it before serving. For bread rolls that are thicker, I put on Defrost in the microwave for 1 min and then pop it in the toaster. It comes out warm, fresh and moist. Do not give up! If your bread does not come out the way you expected, try a different recipe and do not give up. Once you get it right, it will be hard to go back to the frozen store bought tasteless bread. 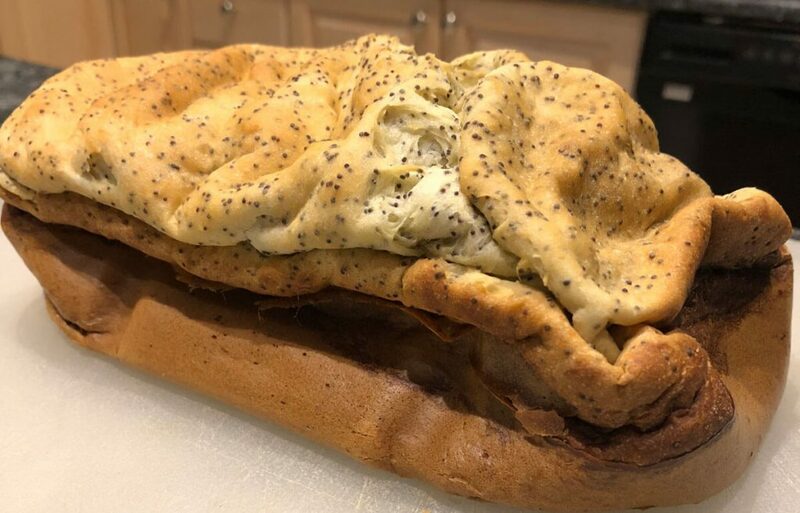 Sometimes the bread does not come out the way it’s supposed to. It could be the wrong ratio of liquid vs dry mix, wrong amount of yeast, wrong setting, etc. It’s important to follow the recipe instructions exactly and not adjust the amount of ingredients. It’s good to try several different recipes to see the difference. All the breads I’ve made in my Zojirushi bread machine come out great, except for Lemon Poppy (pictured above). It rises so much and looks perfect until a few minutes after it’s done. 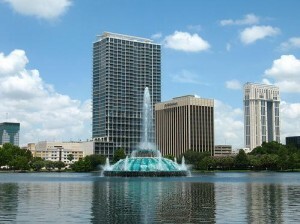 Then it collapses, as you can see. Lemon bread has a lot of acid, which reacts with yeast, and it rises even more. 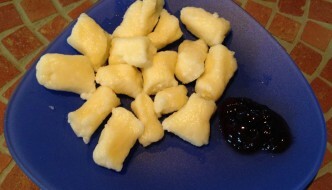 Plus this recipe does not have as much of a more dense flour, but mostly starch. I’ve made it a few times, but it came out the same. I’ll just have to try another recipe for Lemon Poppy bread. 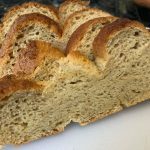 I hope these tips will help you to either get started or improve Gluten Free Bread baking. Let me know if you have any questions, comments/suggestions. I would love to hear about your Gluten Free bread baking experience.